Greetings and best wishes for a happy, healthy and prosperous New Year. 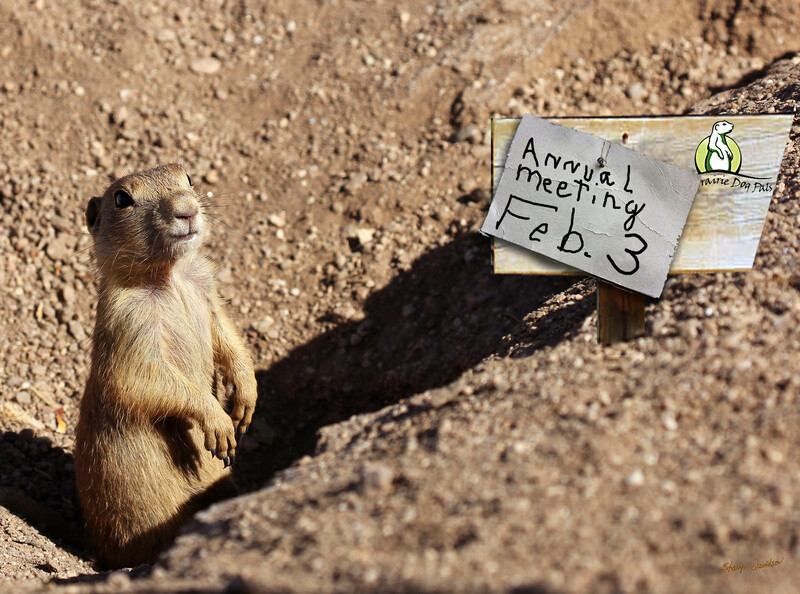 The annual meeting will be held from 200 to 400 in the building on the south side of the campus. The parking lot is adjacent to Comanche, you walk south passing the main building which will be on your left. I will be meeting with them late January and will provide you with any updates or changes. Hope to see you there.